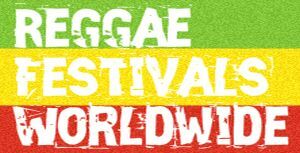 The Edmonton Reggae Festival Society presents Edmonton’s second annual Reggae Festival on Saturday September 5th, 2015, Labour Day long weekend at Louise McKinney Riverfront Park, Edmonton, Alberta. 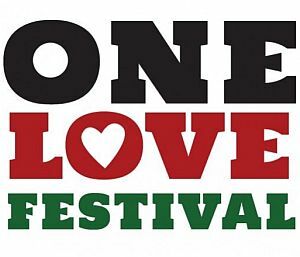 The Festival stage will also see other well known International artists performers such as Queen Ifrica and I Wayne backed by Jamaica’s Riddim 2000 Band. We are also excited to showcase the renowned Jamaica sound system Bass Odessey who will be entertaining patrons with the best reggae and exclusive dub plates throughout the day. We have many talented Canadian artists to showcase with performances by Edmonton’s Souljah Fyah and Tasman Jude, as well as Montreal’s Jah Lex.